The right music can really help you push through a tough workout. But what if the tunes your gym pumps out for everyone to “enjoy” don’t quite hit the spot? The answer is simple: stick on a pair of headphones and enjoy your own personal playlist, or your choice of radio station or podcast. The first question is what you’re going to be doing in the gym – whether you’re going to be moving around a lot, and how sweaty you expect to get. 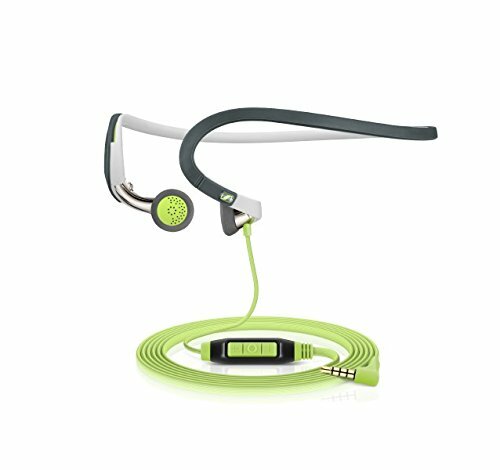 If you’ve fully embraced the HIIT hype, for example, you’ll want lightweight headphones that can shrug off sweat and won’t fall out when you jump around. If you’re more into slow weights workouts, your muscles might be screaming but you won’t necessarily be moving or sweating very much, so you can go for heavier on-ear headphones, should you so desire. 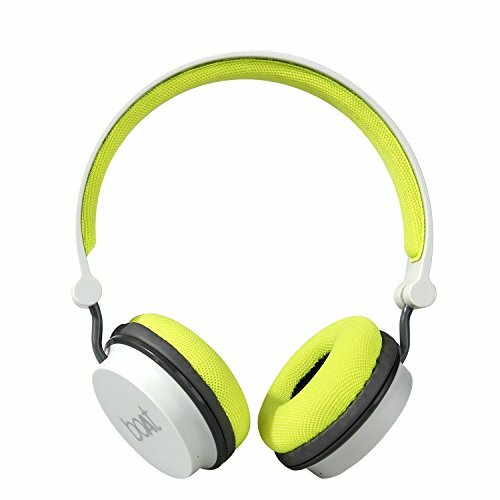 What type of headphones do I want? 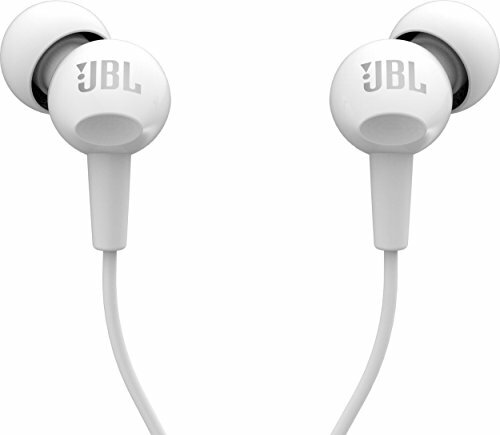 Wireless headphones give you more freedom to move about without worrying about getting snagged or tangled, but they’re generally more expensive than wired models – and you have to remember to top up the battery from time to time. 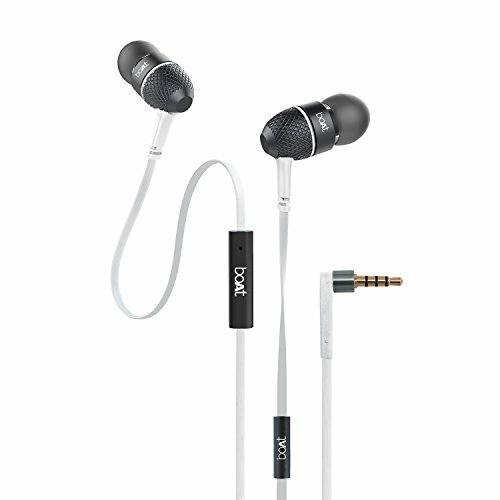 As for design, over-ear or on-ear headphones usually have better sound quality than in-ear, but can quickly come to feel hot and heavy during an intense workout. 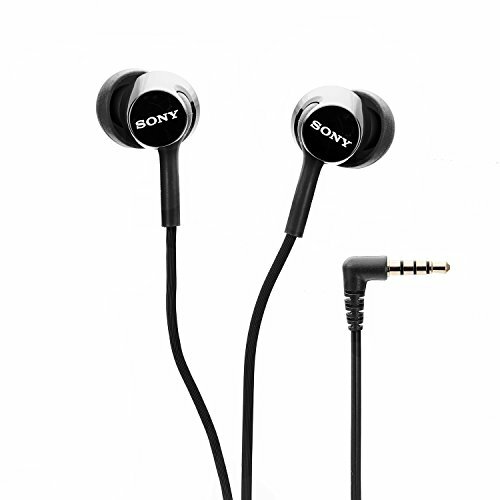 In-ear headphones also give you the choice of an ear-plug or a more open design. The former is great for getting in the zone and shutting out the outside world – but that won’t make you popular if someone’s shouting at you for hogging the squat rack and you don’t hear them. 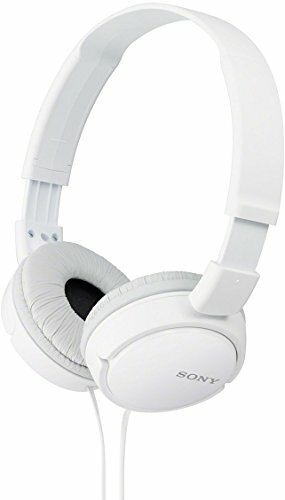 Perfectly good wired headphones can be had for less than £30, and you can find decent-sounding wireless models for under £50. But it’s worth paying a bit more – perhaps up to £100 – for a well-made, durable pair that you can be confident will survive the exertions of exercise, and being tossed around in your gym bag. 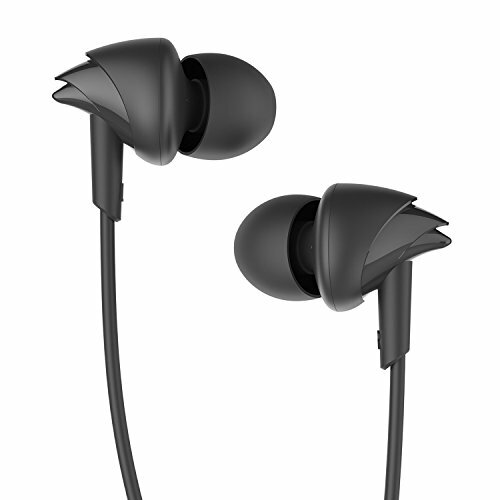 If you’re tempted by the latest truly wireless earbud designs, plan to pay £130 or more – go below that mark and you’re liable to sacrifice battery life sound quality or durability. 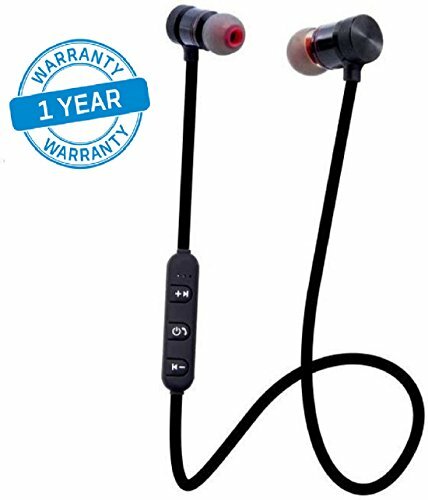 Ideally, look for headphones that are waterproof, or at least water-resistant – you want to be sure they’ll survive your sweatiest gym sessions intact. 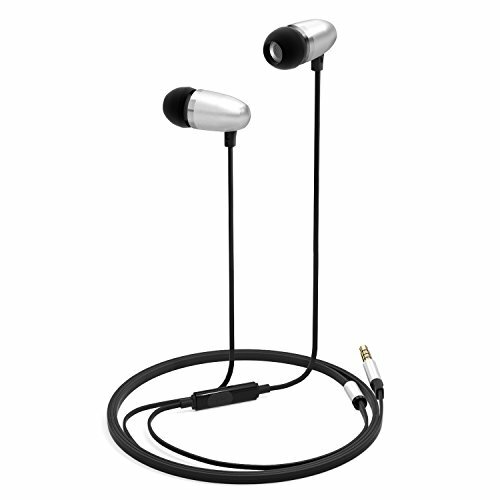 If you opt for in-ear headphones, check that they come with a good selection of different-sized buds to make sure you get a good fit. Finally, and crucially, if you go wireless, check the battery life before you buy and whether the headphones have a quick-charge function. The latter can be a godsend if you only discover that you’re out of juice as you’re about to leave for the gym: some headphones can eke out an hour of use from just 10-15 minutes of charging. 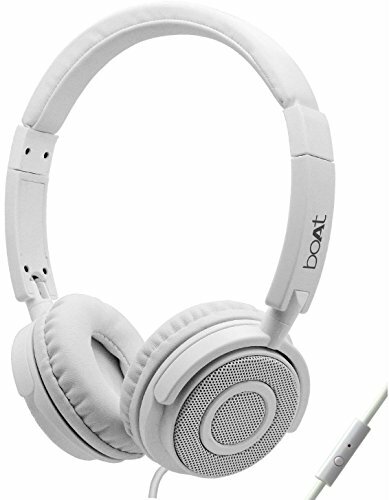 Built-In Magnets let you attach the two headphones together when not using, and easily stow the headphone and wear it around your neck, a convenient way to carry around when you don't need them. HIGH-FIDELITY SOUND Connect your phone or tablet via Bluetooth 4.1 and instantly begin to enjoy crisp, skip-free stereo sound from up to 33-feet away. Can withstand dripping sweat, heavy rain, heavy water splash but do not dip inside water as open power ports can lead to issue.